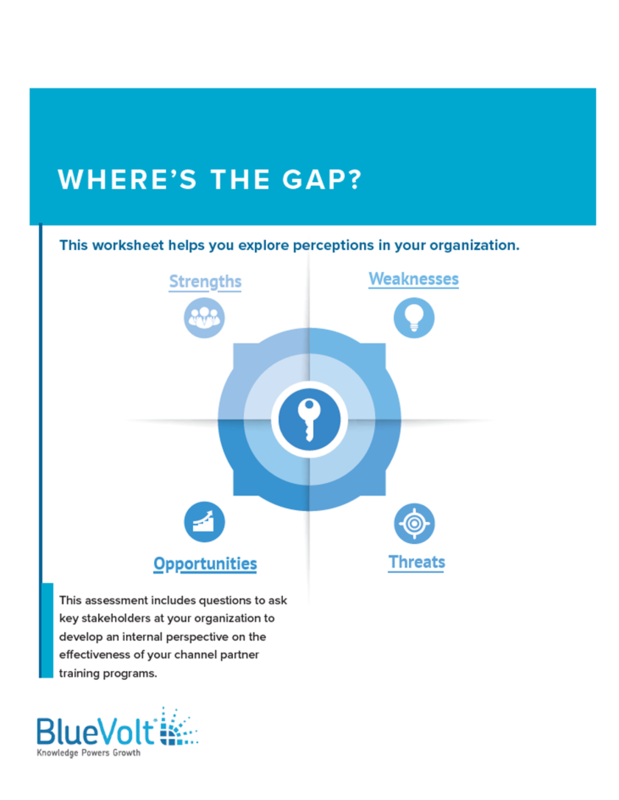 Over time an organization conducting channel partner training can find that internal stakeholder perception differs from the reality of their training program. This can lead to misalignment that widens over time, creating difficulties for the training advocate in regards to channel partner resources, programs, budget, and more. Results can be doubted or questioned, and an organization's perception of its training and training practices can diverge widely, leading to a lack of acceptance and undermining training efforts.